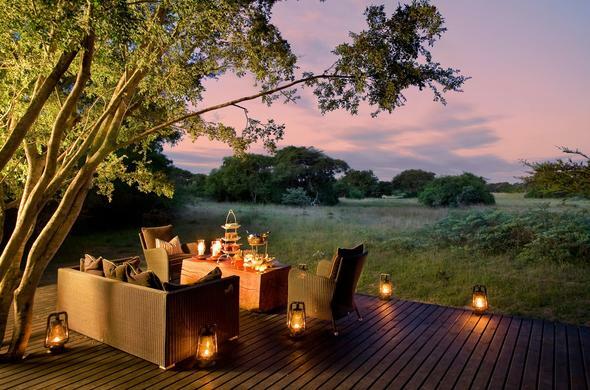 Situated in the luscious Zululand, the amazingly diverse habitat of the Phinda Private Game Reserve offers a wilderness experience like no other. Nestled between Mkuze Game Reserve and iSimangaliso Wetland Park, Phinda is home to the Big 5 - lion, elephant, buffalo, leopard and rhino - as well as cheetah and boasts with over 400 bird species. Explore the the 7 distinct habitats and visit the nearby coast that is renowned for being a rival with the Great Barrier Reef. Phinda Private Game Reserve is incredibly diverse and activities range between game drives, walking safaris, scuba diving, river cruises, cultural encounters in the local Zulu communities, and many more. A comfortable and luxurious stay can be enjoyed at any of the lodges in Phinda Private Game Reserve, and added luxury and exclusivity can be arranged for those who seek only the best. 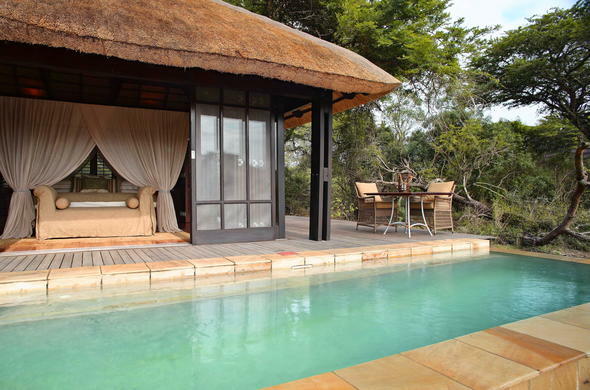 Phinda Forest Lodge is the ultimate secluded forest getaway. Escape from the stresses of the city and embrace the serenity. Suites have floor to ceiling glass windows and are raised on stilts to float between the sandy forest floor and the leafy canopy above. 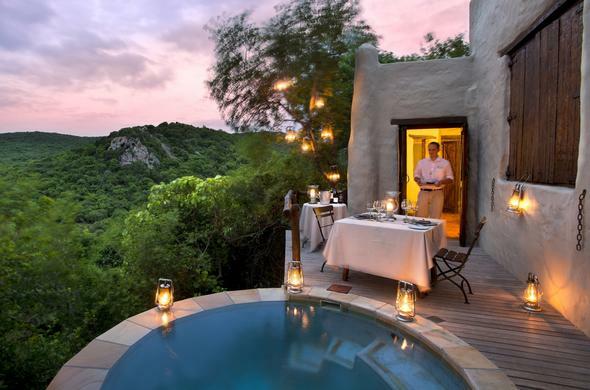 Phinda Rock Lodge has suites carved into the rocky hillside, suspended over the valley below with panoramic views. This cosy hideout offers complete seclusion from the world below. Enjoy excellent Big Five game viewing, with sightings of the rare Black Rhino and the elusive Cheetah. The Homestead is a sole-use safari villa, ideal for families or groups of friends staying in Phinda Game Reserve in KwaZulu-Natal. Enjoy the freedom of having meals and game drives when you want with your own private guide and 4x4 safari vehicle, butler and chef. Phinda Vlei Lodge is all about location, location, location. 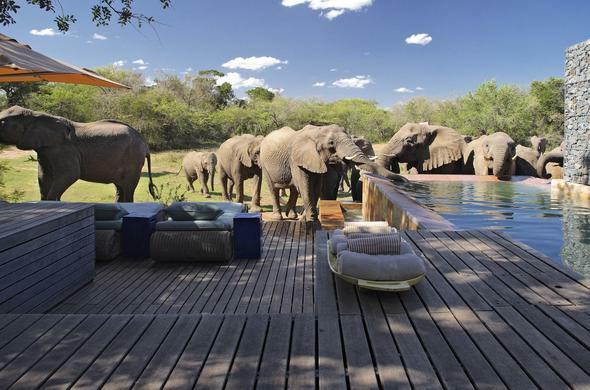 Each suite is strategically positioned for a view of the animals coming out to drink. Relish the panoramic vistas from your bathtub or shower - At Phinda Vlei Lodge the game viewing never stops! 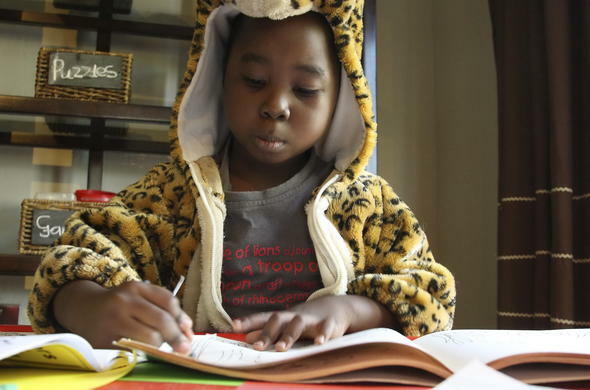 Phinda Game Reserve offers a tailor-made family safari option. 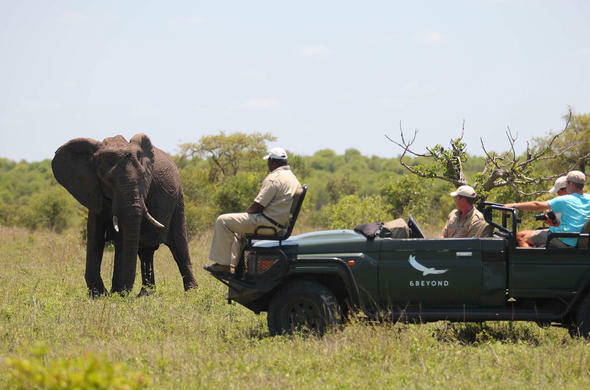 Both educational and fun-filled, this KwaZulu-Natal family safari includes a private safari vehicle, with a dedicated ranger who specialized in guiding trips with children. Just a few of the special activities include animal tracking walks, insect hunts, treasure hunts, specially planned game drives, arts & crafts, basic astronomy and canoeing, boating and fishing.